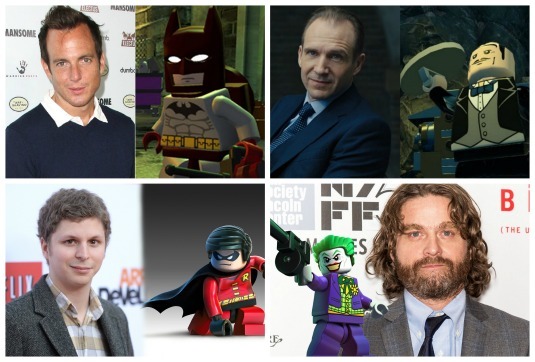 Will Arnett is the dark hero who has “aged phenominally”, Ralph Fiennes is his long-suffering man-servant Alfred, Michael Cera is boy wonder Robin, Rosario Dawson is Batgirl with Mariah Carey as the Mayor and Zach Galifianakis as The Joker. Director Chris McKay (‘Robot Chicken‘) is working with a script by Seth Grahame-Smith, the genius writer behind ‘Abraham Lincoln Vampire Hunter‘ and the upcoming ‘Beetlejuice 2‘, while the directors of the original Phil Lord and Chris Miller produce this time around with Dan Lin and Roy Lee. 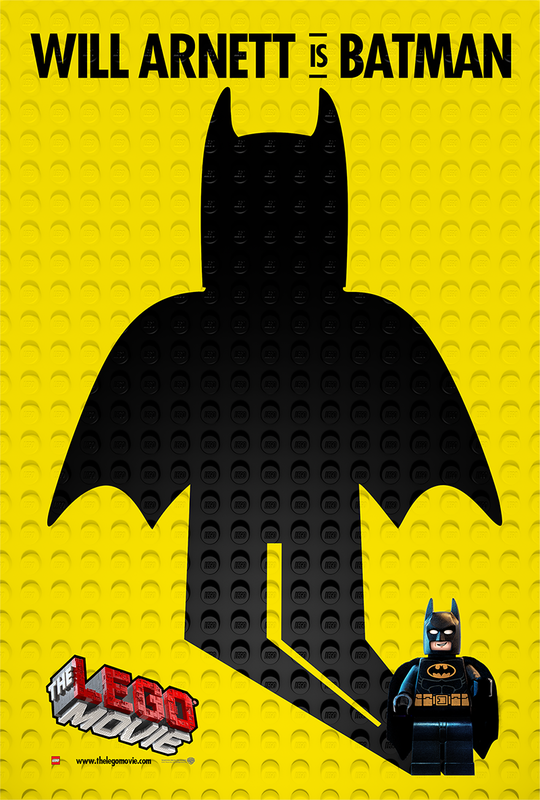 This entry was posted on Monday, March 28th, 2016 at 12:47 pm	and is filed under Comics, Film, News. You can follow any responses to this entry through the RSS 2.0 feed. You can skip to the end and leave a response. Pinging is currently not allowed. « Vince Curatola Joins Mark Wahlberg’s ‘Patriots Day’ Project!! !